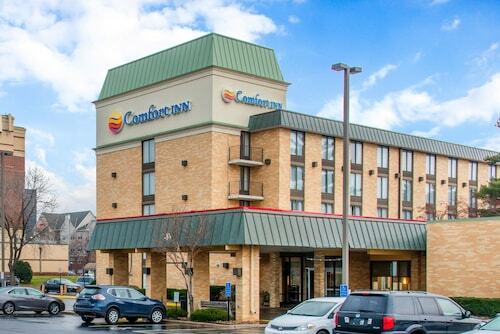 Situated in Golden Valley, this hotel is 0.9 mi (1.4 km) from Shops at West End and within 6 mi (10 km) of Target Center and Target Field. Minneapolis Convention Center and Ridgedale Center are also within 9 mi (15 km). 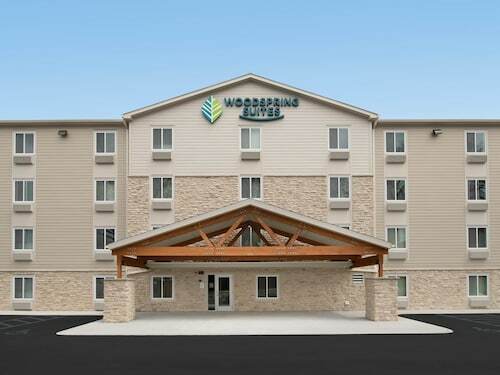 Situated in Golden Valley, this hotel is 0.6 mi (1 km) from Shops at West End and within 3 mi (5 km) of Chain of Lakes and Cedar Lake. Target Center and Target Field are also within 6 mi (10 km). This family-friendly Golden Valley vacation home is within 3 mi (5 km) of Shops at West End, Chain of Lakes, and Cedar Lake. Nicollet Mall and Walker Art Center are also within 6 mi (10 km). 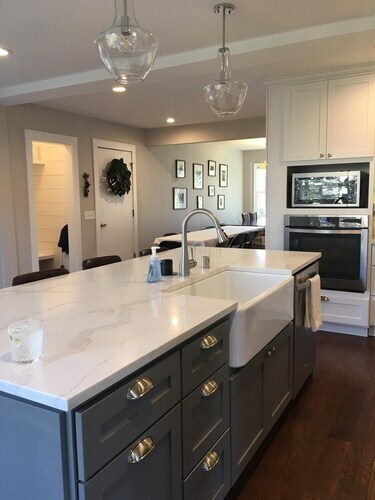 Situated in Golden Valley, this vacation home is 1 mi (1.5 km) from Chain of Lakes and within 3 mi (5 km) of Minneapolis Convention Center and Walker Art Center. Nicollet Mall and Orpheum Theatre are also within 3 mi (5 km). How Much is a Hotel Room in Golden Valley? 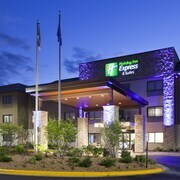 Hotels in Golden Valley start at $85 per night. Prices and availability subject to change. Additional terms may apply. Heading to Golden Valley? There is a fantastic range of accommodation options for the modern traveler to choose from. 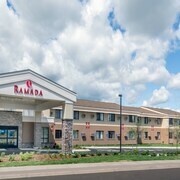 Travelocity's extensive and up-to-date database is where modern travelers can compare 40 accommodations within a 6-mile (10-kilometer) radius of Golden Valley's urban core. 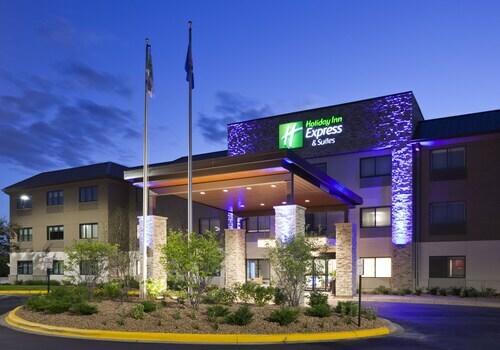 For the times when you are hoping to book a place to stay only a stroll from Golden Valley's center, Homewood Suites by Hilton St Louis Park at West End and Holiday Inn Express Minneapolis - Golden Valley will be great options. Look into the Hotel Ivy, a Luxury Collection Hotel, Minneapolis and the Residence Inn By Marriott Minneapolis Downtown. The Hotel Ivy, a Luxury Collection Hotel, Minneapolis is located just 4 miles (7 kilometers) outside of the middle of Golden Valley. 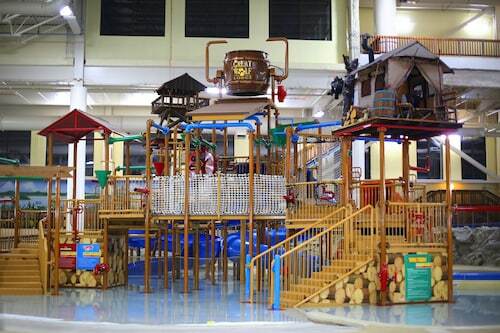 The Residence Inn By Marriott Minneapolis Downtown, is just 4 miles (7 kilometers) away. You could also choose to check out the rates and amenities at the The Saint Paul Hotel or the Loews Minneapolis Hotel. St. Paul is 12 miles (20 kilometers) to the east of Golden Valley and boasts University of St. Thomas and Hamline University. Some Travelocity-listed St. Paul hotels and apartments include the Holiday Inn St. Paul Downtown and Embassy Suites - St. Paul. Or stay in Hastings, 30 miles (50 kilometers) southeast of Golden Valley, where you can choose from the Nichols Inn of Hastings and Val U Stay Inn and Suites. The Alexis Bailly Vineyard and Carpenter St. Croix Valley Nature Center are some of the most frequented places to check out for those visiting Hastings. Just because you and your traveling partners are on vacation, should not mean that you shouldn't expand your obsession for a day watching sport. Discover Xcel Energy Center 13 miles (21 kilometers) to the east of Golden Valley. 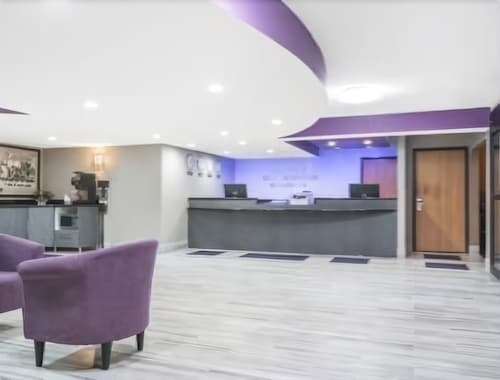 And travelers wanting to find accommodation options near to the sporting action should look at the InterContinental Saint Paul Riverfront or the DoubleTree by Hilton Hotel St. Paul Downtown. 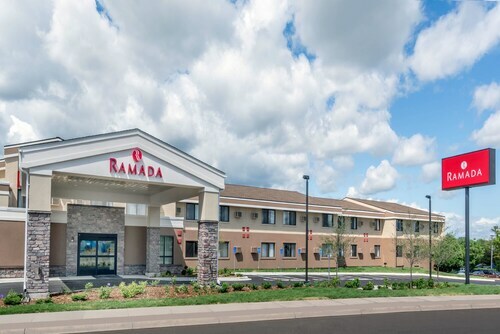 If you're flying into or out of Minneapolis - St. Paul International Airport and desire to find accommodation nearby, consider Radisson Blu Mall of America or Embassy Suites by Hilton Minneapolis Airport.